Up for review this week is a nice little 'session' mead, which means it is lower in alcohol than traditional meads. 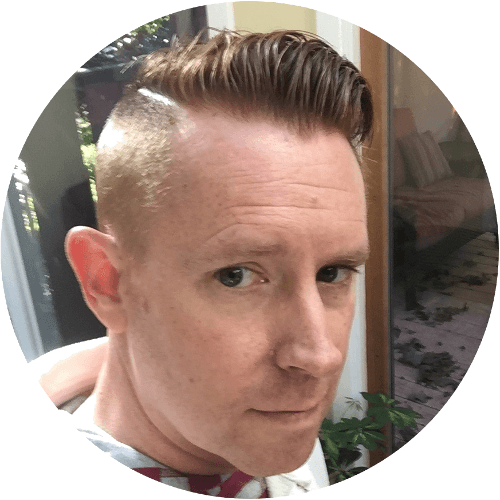 Which also means its great for drinking in larger quantities over a longer period of time, and a super choice when I am hanging out with friends or watching a game on the telly. This one jumped out at me due to the blend of fruit and hops, and it did not disappoint. 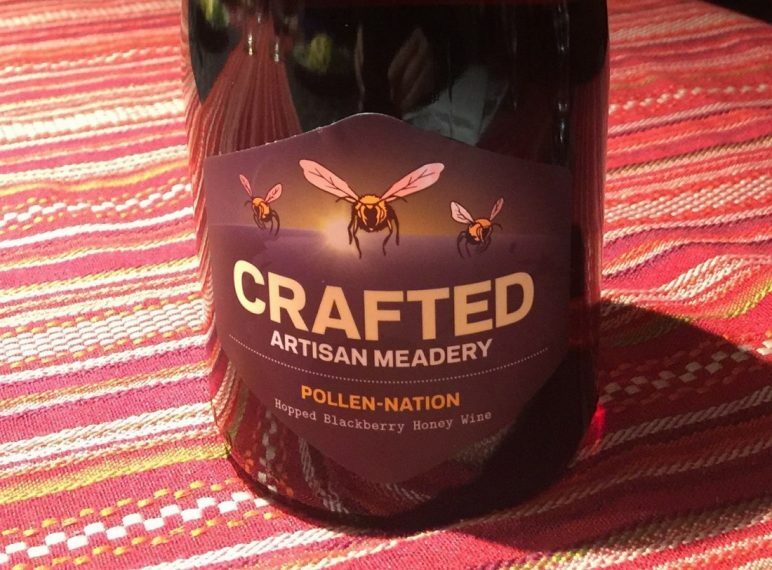 Called "Pollen-Nation", it's a hopped blackberry honey wine created by the folks at Crafted Artisan Meadery in the middle of "Nowhere", Ohio . Bouquet: strong honey blossom, with just a hint of fruit. Pairs Well With: Any food, snacks or just on it's own.. 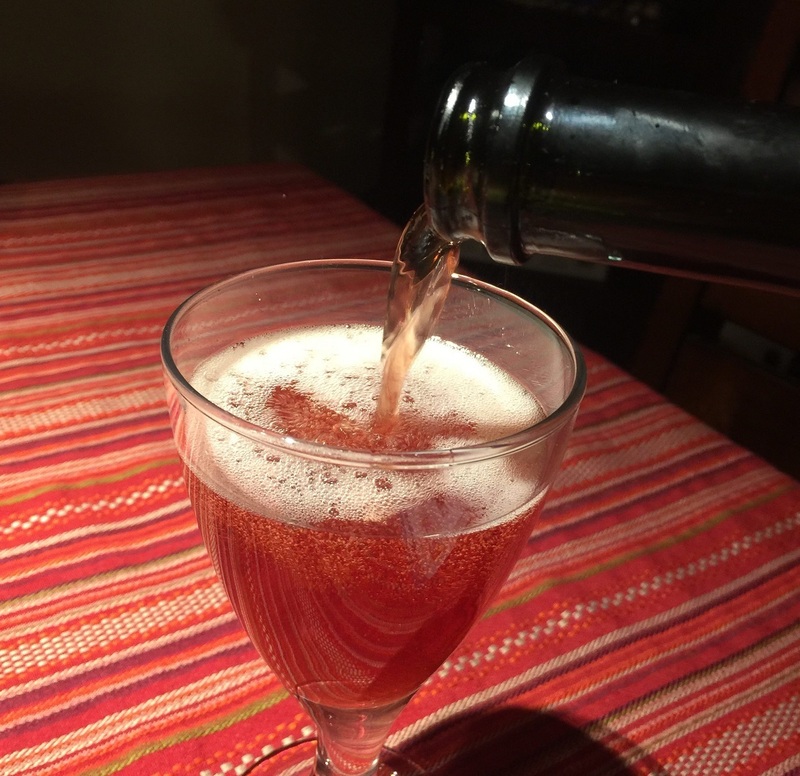 This is a great flavored mead, especially if you are typically just a beer drinker. The hops gives it a level of bitterness to balance the honey and blackcurrant well. Easy to drink and not too strong that you can have a few glasses. This is really a very nice, session drink. Its color makes it interesting and sets you up for a fruity flavor. It has very distinct honey aroma and not much of the fruit or hops, then when you taste it the blend of honey, blackberry and the bitter hops are really well balanced, making it not too sweet and very easy to drink. Because it is semi sparkling you get that little bit of bite on the tongue. This is certainly a more modern mead that should be tried by beer drinkers and those that like Kriek beer. Located east of Akron and not to close to much of anything, this meadery has a focus on defining what modern mead can be. They create many interesting flavor combinations, and are propoentes of the session mead, which is typically around 6% allowing for more drinking enjoyment.